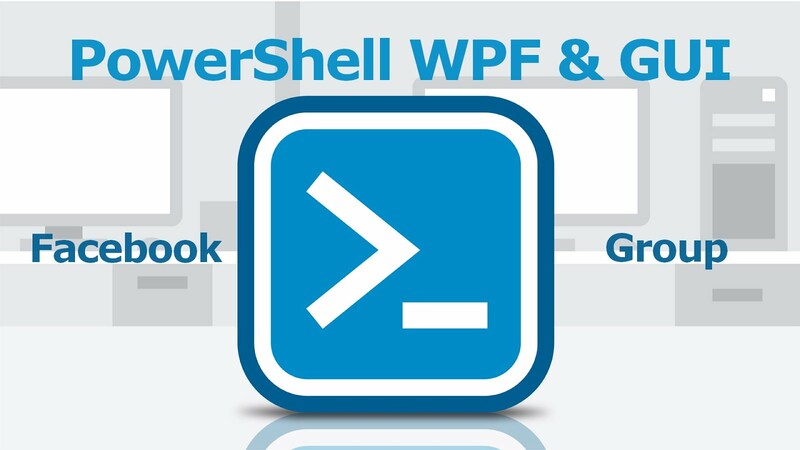 You can create a GUI in powershell in two different ways. In this tutorial, I will use the latter one. It’s because, writing and editing with the first one is really a burden (not to say a pain in the ***J). You need to place each element one by one and later if you need to modify the interface, you will be in trouble because you’ll be forced to touch all the other elements as well. Quite troublesome isn’t? I advise you not to dive in for your GUI in powershell. Powershell ISE: if you begin in powershell. It’s installed by default in your computer. Just type Powershell ISE from the Start Menu and launch it. 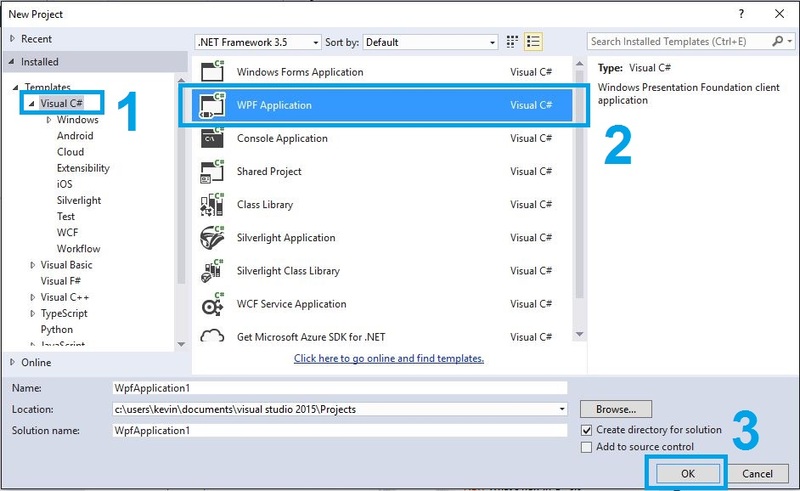 Visual studio: I used visual studio Community 2015 for this article. You can download it on Microsoft website. Notepad++ or a simple text editor with syntax highlighting features. 3. Leave the rest with default value and click OK.
Add all elements you need to the Window in the middle and design every element to your taste. I placed basic elements on mine: an Image, a TextBox and a Label. When you are satisfied with the result, we can go to the next step. You’ll see that you have a window called XAML like shown in the picture below. It’s there that we’re going to get our XAML code. 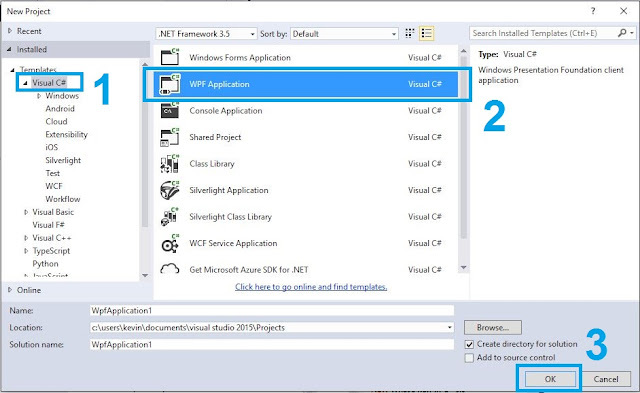 Copy its content to a new text file (*.txt) and change the file extension to XAML (*.xaml). Note that ”.\” means the file is in the current directory. So if your picture is in child folder called “toto”; you need to write “.\toto\mypicture.ext”. It will change the TextBox content with "This is second a textBox". Important: Parameters in Xaml are case sensitive: If you write "text" instead of "Text", it will not work, so pay attention in your tags when editing. Well, it’s still ugly I admit but not as much as before. This ends this first part, I hope you liked it. Next time I’m going to show you how to apply a theme on our GUI. Thanks for reading and see you soon.